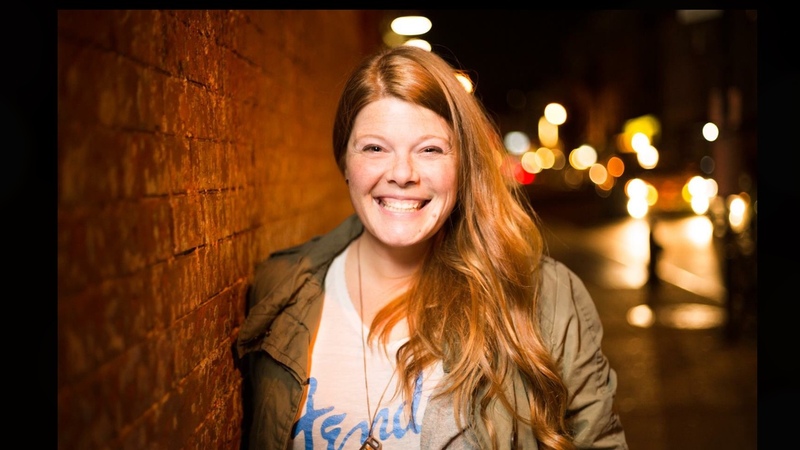 Chelsea Hood is a stand up comedian living in Chicago who was most recently voted a Comic to Watch at Riot LA. You may have seen her on The CW Network or WGN. She was also featured on Stand Up Records’ “Texas Mess” album recorded at SXSW. 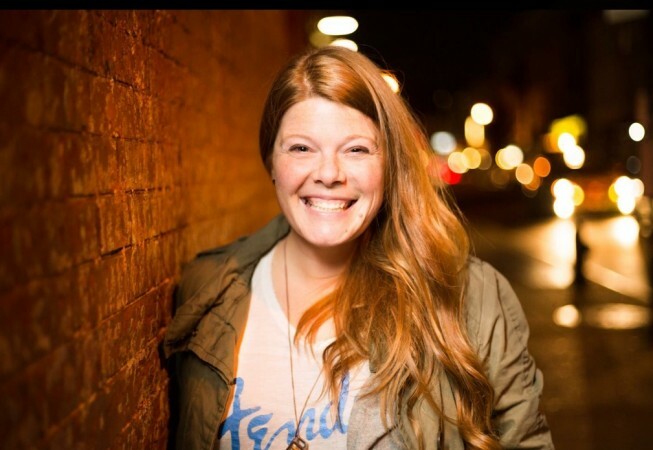 She’s opened for comedy giants such as Marc Maron, Maria Bamford, Ralphie May, JB Smoove, and many more. Locally you can see her Thursdays as a host of the weekly show High Dive Comedy or the last Monday of every month as she hosts the Service Industry Show at the Laugh Factory.